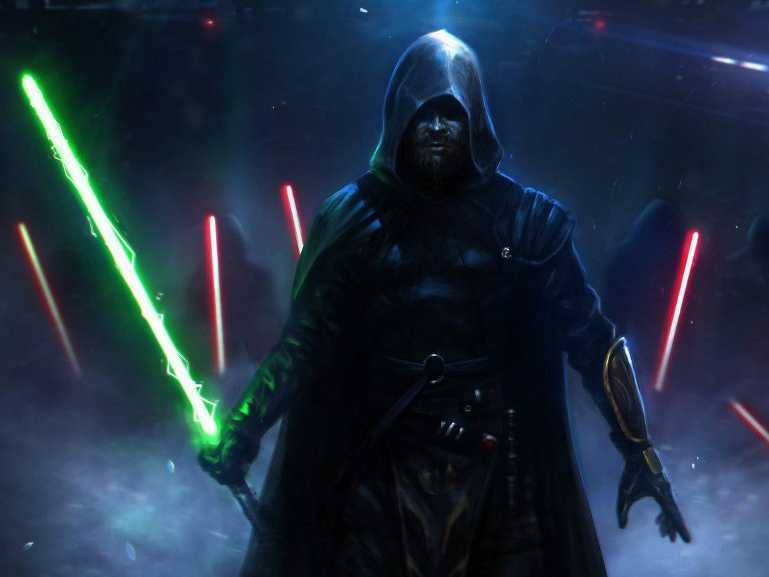 Star Wars 7 NewsConcept art for the role of Luke Skywalker in the new Star Wars movie, due out from Disney. We're expecting a new low of less than 1%. The eurozone is flirting with deflation, the nightmare scenario we told you about recently. Reuters says: "The two-year JGBs traded at the yield of minus 0.005 percent JP2YTN=JBTC. Negative yield is an unusual, but not uncommon occurrence - record-low interest rates in Europe have flipped bond investing on its head with Germany and Switzerland seeing negative yields." Japan's recovery is at risk as inflation came in at a new low. The big shocker is Sainsbury's, which is slashing prices on a range of electronics to new eye-popping lows. Romanians became Britain's biggest new group of immigrants and Prime Minister David Cameron wants to restrict their benefits. Cameron would prevent new immigrants from receiving benefits for four years after their arrival, the BBC reports. Uber is driving down the cost of taxi medallions in New York. A trailer for the new Star Wars film will be shown in some cinemas this weekend.